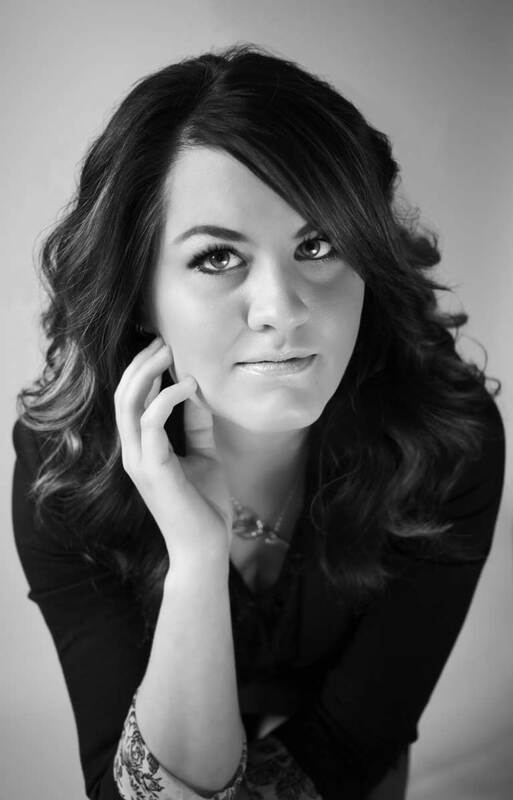 Amanda joined The Headroom when we opened in 2013 and is an asset in every area of the hair industry. She has several years experience as a stylist and through hard work and dedication was promoted to a level 2 stylist in early 2014. Amanda enjoys the personal connections that she develops with her guest, as well as the creativity involved in perfecting their styles. Color and hair extensions have become her specialty and she loves the opportunity they allow for creating total transformations to enhance personal appearance and confidence in her guest. Amanda continues to expand her skill set and helps make people feel and look beautiful!